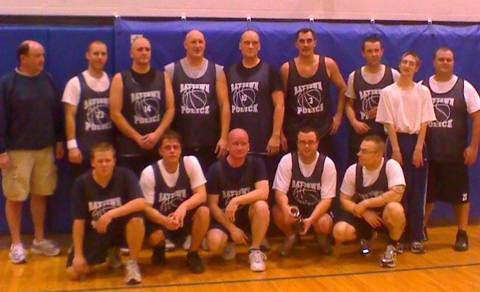 Raytown High Faculty Defeat the Raytown Police Dept. 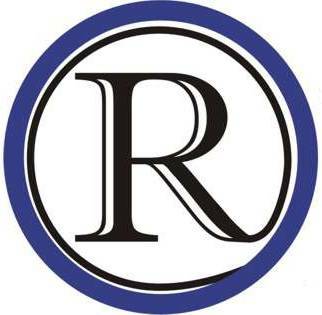 Raytown High School faculty handed the Raytown Police Dept. a 51 to 48 point basketball defeat. The game is the 1st in a series of 3 for the Raytown Police Dept. and the proceeds go to charity. The next game in the series will be against the Raytown Fire Dept. I made the mistake of not checking my camara battery before going to the game. The result is that the picture and video are all done with my cell phone.